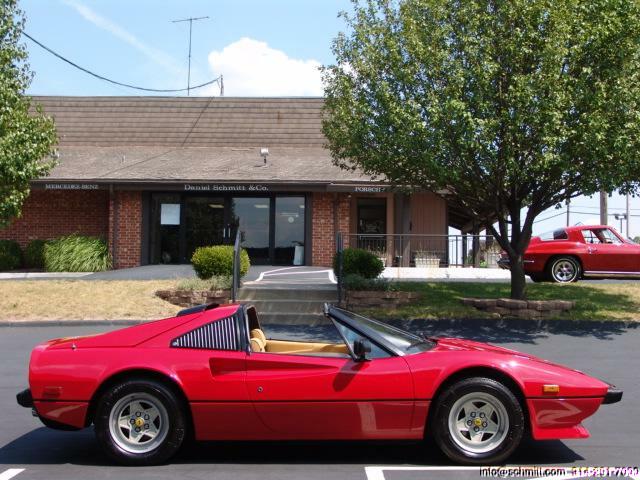 1982 FERRARI 308 GTSi INCLUDES TOOLS, MANUALS, RECORDS & MORE! – Daniel Schmitt & Co. 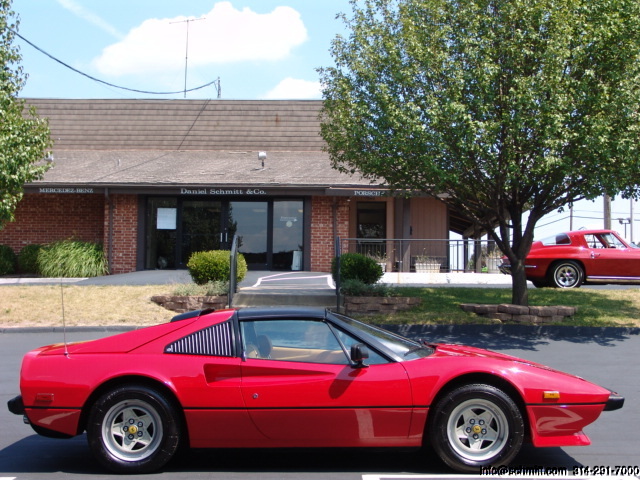 Finished in classic and desired Bright Red with impeccably-kept Tan leather interior and Black removable Targa top. This spectacular motorcar was purchased here in St. Louis from its second owner, who had it for nearly 25 years. It has been beautifully maintained and is ready for your enjoyment. Accompanying this collector-quality example are its tools, books, manuals, service records, original spare and more. Offered to the true collector, enthusiast or investor who understands and appreciates the potential of this great Italian classic, bid with confidence. You will not be disappointed in this truly awesome motorcar.